Contractors and staff are working hard on the Mosaic Museum. 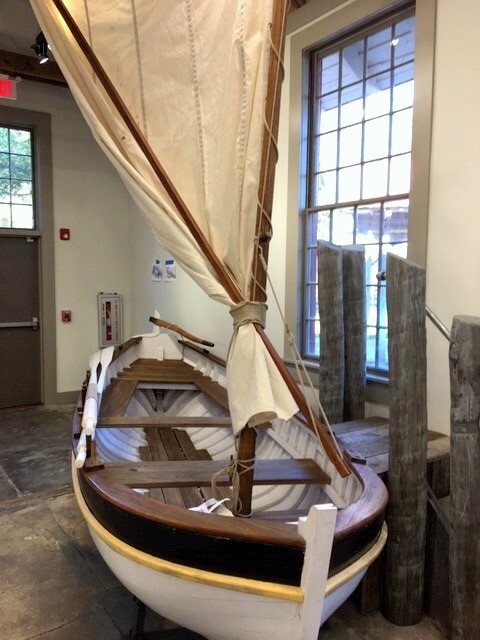 Jekyll Island Authority staff from various departments – Historic Resources, Conservation, Facilities, and Landscaping – are finalizing the building and its contents. 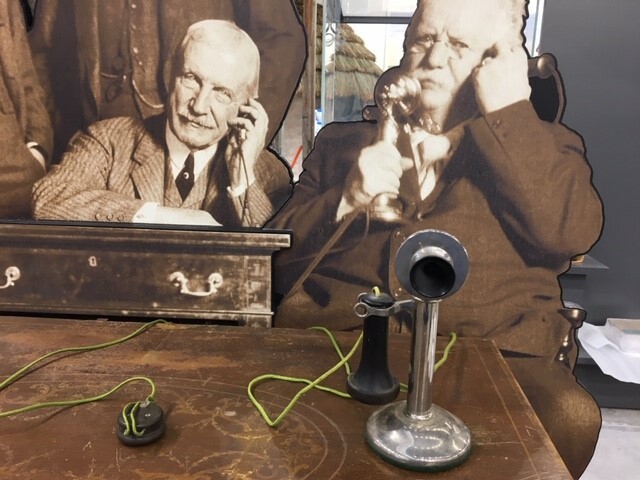 Providing oversight, the historic resources staff is currently working to finalize the information and graphic panels, advising on exhibits, locating and installing the artifacts, and obtaining the hundreds of items needed to bring this new island amenity to life. 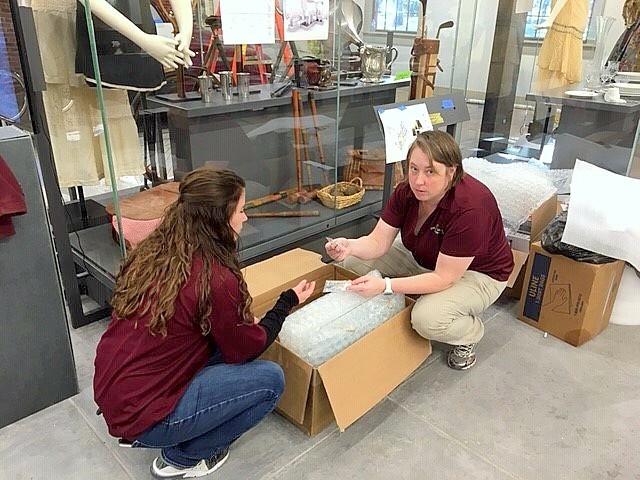 From purchasing seating for the classroom space – called the Tack Room – to dressing mannequins in Club Era clothing, they do it all. Sound and video components have been installed and tested, and staff are training in how to use it. It is VERY exciting to see the space developing. There is still a great deal of work ahead as we move closer to the opening date. 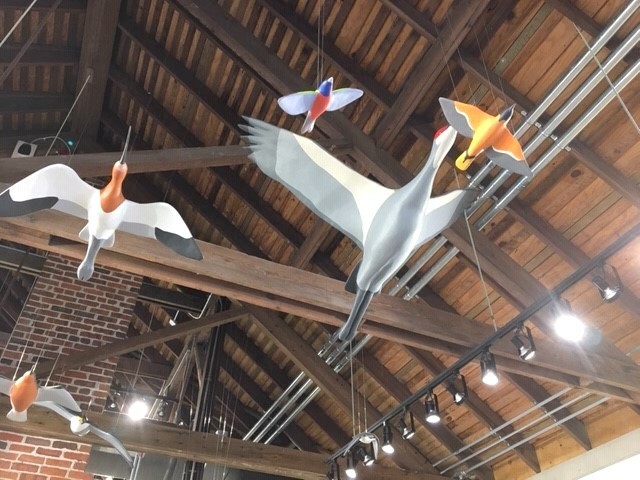 This project is nothing short of a complete metamorphosis of the old stables, museum, and gift shop, into a dynamic, interactive, and exciting environment in which people will learn about and experience more of Jekyll Island. 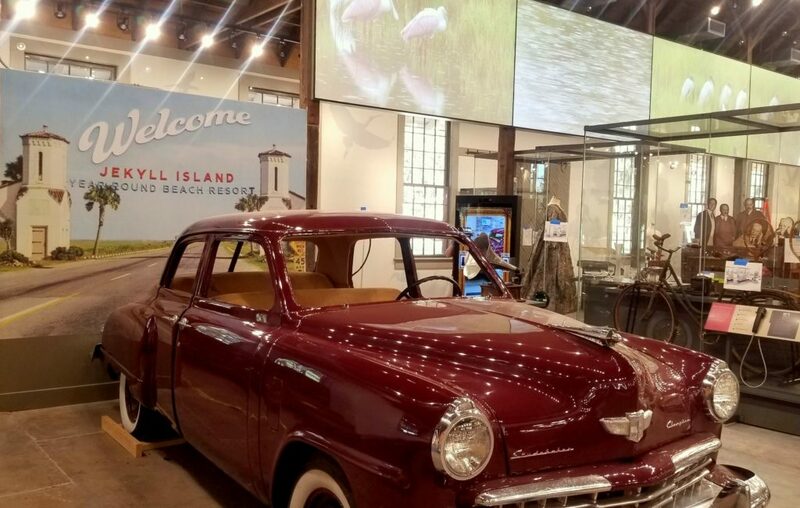 Like its name – Mosaic – small pieces are being built and installed to make a complete picture of Jekyll Island, its nature, history, and culture. 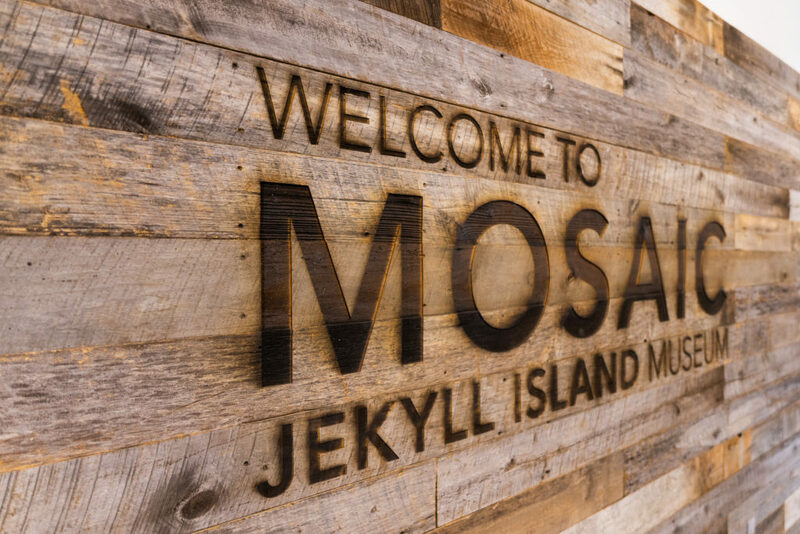 Mosaic, the Museum of Jekyll Island – will be unveiled to the public on Saturday, April 27, 2019.